Infinite Crisis is a next-generation, free-to-play MOBA featuring fast-paced battles, streamlined RPG mechanics, and iconic locations and characters from across the DC Mulitverse. Recruit a roster of powerful heroes and villains to command in destructive combat where catastrophic events can reshape the map and the environment itself can become a weapon. Discover all-new characters inspired by the 52 worlds of the DC Multiverse, where heroes and villains are shaped by a myriad of bizarre worlds, including post-apocalyptic landscapes or an alternate age of steam-powered technology. Every battle counts! 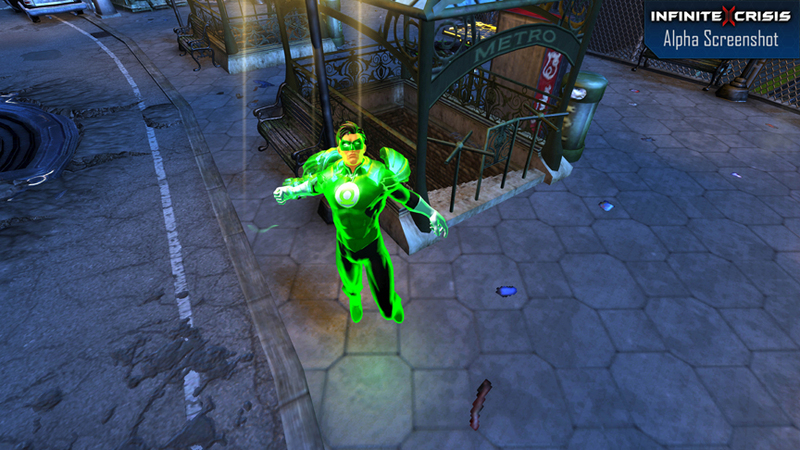 Join other players online to determine the fate of the DC Multiverse. Every match offers the opportunity to improve your ranking, leading to epic battles among top players. Command heroes and villains from one of the largest DC Comics rosters ever assembled – from Batman to Poison Ivy, Wonder Woman to Doomsday! Many more champions will be called to join the fray in the coming months. Keep an eye out for new characters every month. Wield the power of titanic DC personalities as you clash in truly destructive combat. 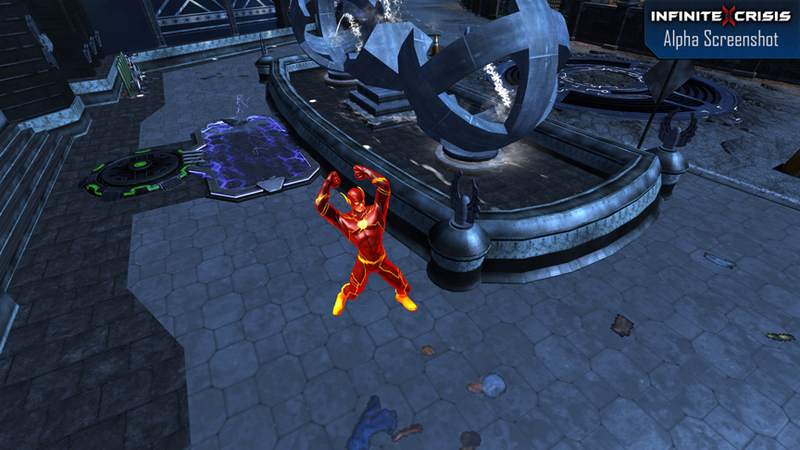 Throw cars and call down meteors as you brawl through iconic DC locations. Carve new channels through familiar locations to create advantages for your teammates or obstacles for your foes. Contend with devastating, map-altering events that will test your skill and strategy, creating new challenges and new opportunities for you and your opponents. 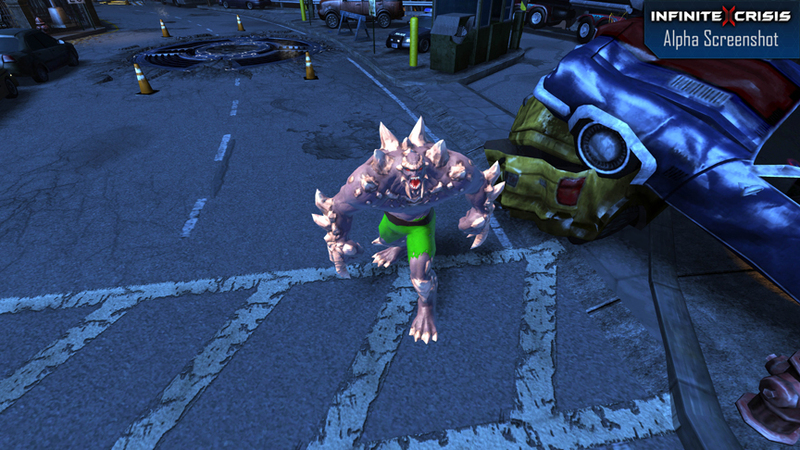 Experience the unfolding Infinite Crisis storyline crafted in collaboration with DC Entertainment. Discover and confront the shadowy force that threatens to destroy the entire Multiverse!